 ‘The Harvard-Harris Poll—an online survey conducted from August 17 to 22—culled responses from 2,263 voters who lean both left and right, along with those who identify as nonpartisan. It asked about their feelings on the Democratic and Republican parties, the biggest political moments of the past few weeks, and what issues matter most to them. It also quizzed them on America’s politicians, asking how favorably or unfavorably they viewed certain lawmakers…. 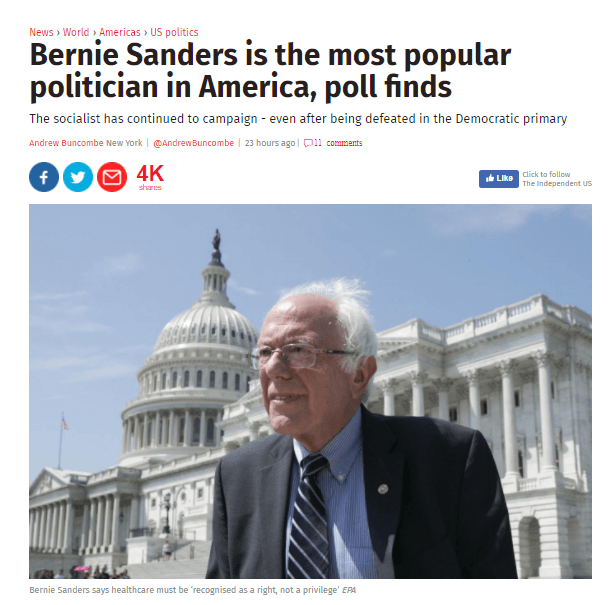 ​The fact a self-proclaimed socialist is the most popular politician in the US, coming after Sanders very strong performance in the Democratic primaries, is a historic shift in the US. No candidate declaring themselves a socialist has received a significant vote in a US Presidential election for almost a century, since the 1920s. In the 1950s, at the height of the Cold War, a popular US slogan was ‘Better dead than Red’. Sanders is certainly a moderate socialist, but the fact that someone openly declaring themselves a socialist is the most popular politician in the US represents a fundamental shift in US politics. ​The roots of these new shifts in US politics were analysed on this website in ‘The “Anglo-Saxon” Political Crisis – from Reagan & Thatcher to Trump & Brexit’.